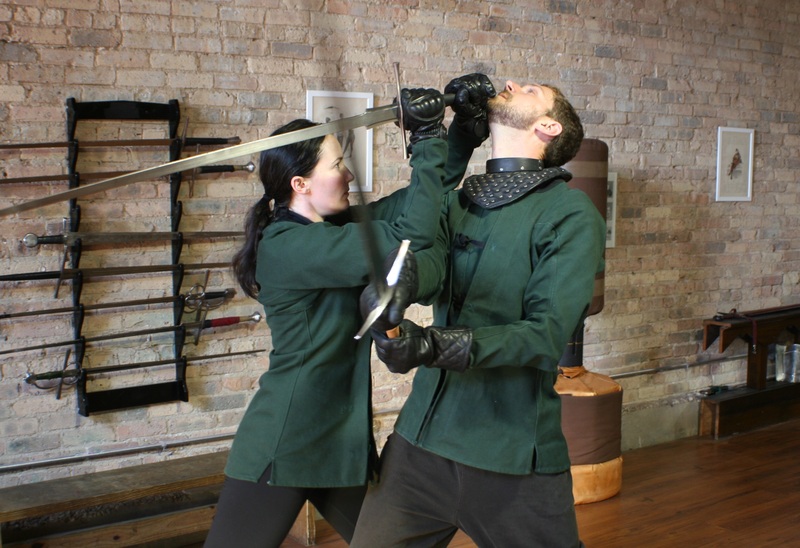 Martial Arts are literally, the “Arts of Mars” literally means the arts of Mars, the Roman god of war, so it should be no surprise that Europe boasts a complex martial culture that extends back into antiquity and continues to this day. Armizare (are-mee-TZAR-ay) is the medieval Italian name for the martial arts of the warrior class of Europe – the knight. 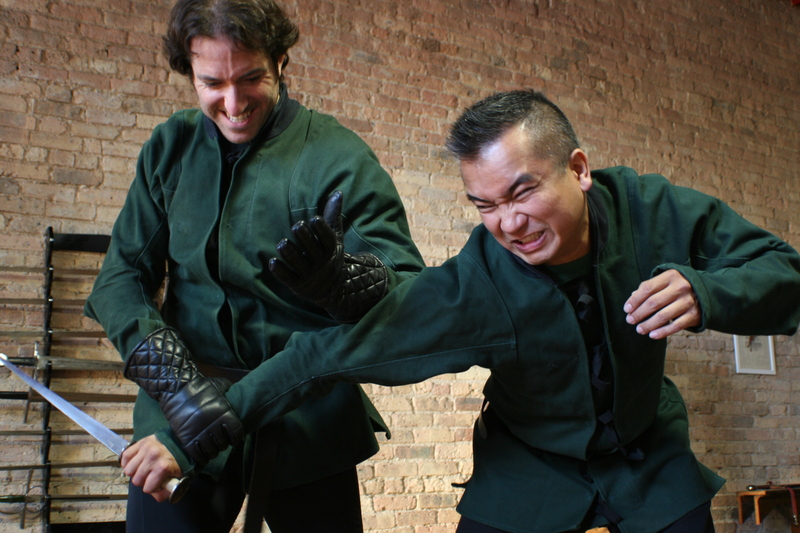 Like his Asian counterpart, the samurai, the knight was the developer and inheritor of a sophisticated martial arts system that encompasses more than just fencing with the medieval sword; it is a comprehensive combat system useful in a variety of contexts: armed with sword, lance, axe or dagger, unarmed and in or out of plate armour. The system also covers the use of improvised weapons, such as heavy clubs, a small baton and flexible weapons. Mastery is difficult, but beginning is easy! Just enroll in our Taste of the Knightly Arts introductory class and let your journey begin. 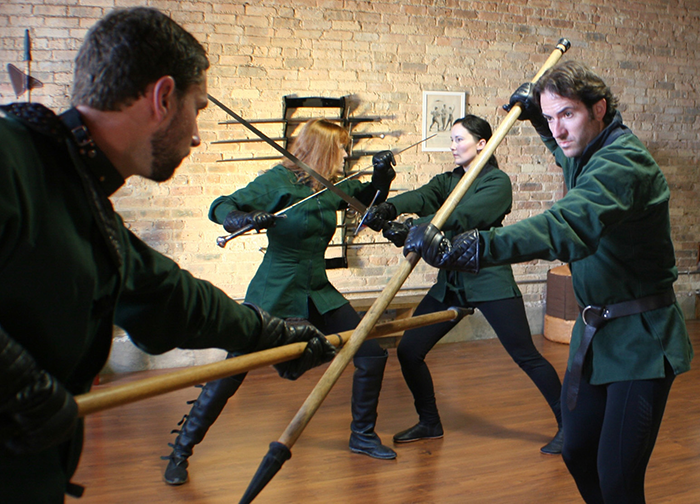 You can also learn more about our unique medieval swordplay curriculum in the Armizare: The Knightly Fighting Art of Medieval Italy article on our blog.